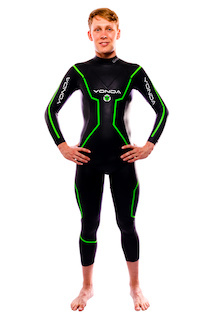 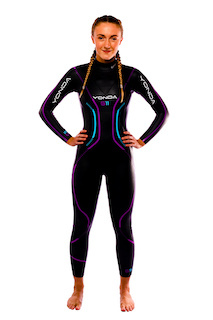 YONDA’s younger cousin, the Spirit is an outstanding wetsuit at an outstanding price. 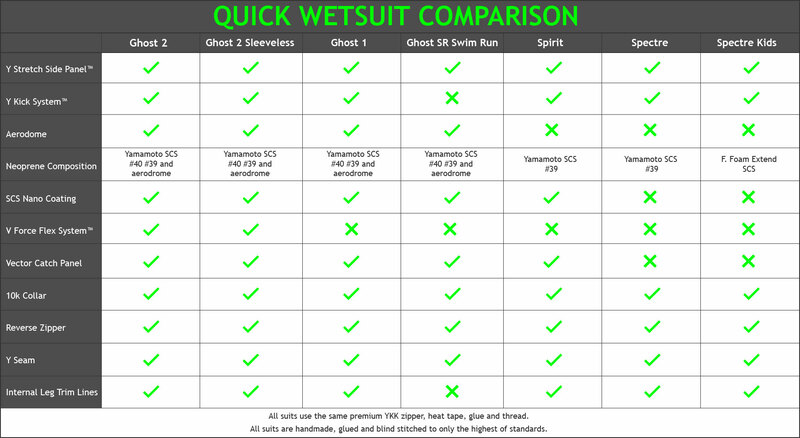 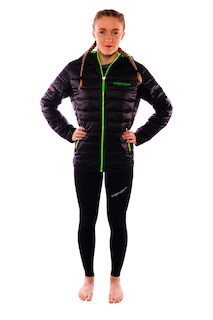 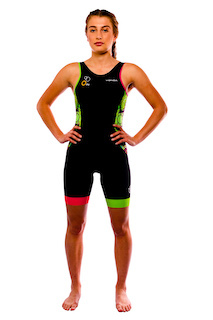 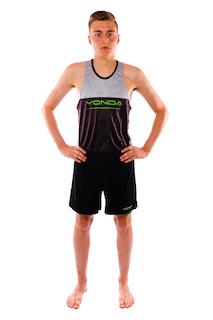 The Spirit is aimed more towards first timers to triathlon who want a solid suit, that has all the key elements of the award-winning YONDA Ghost. 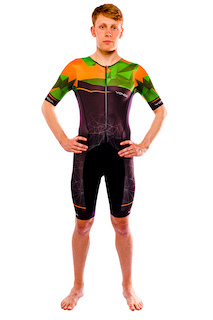 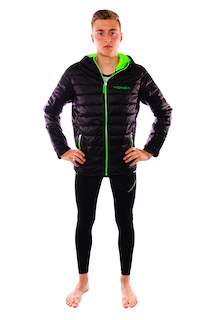 The only way it differs is the grade of neoprene. 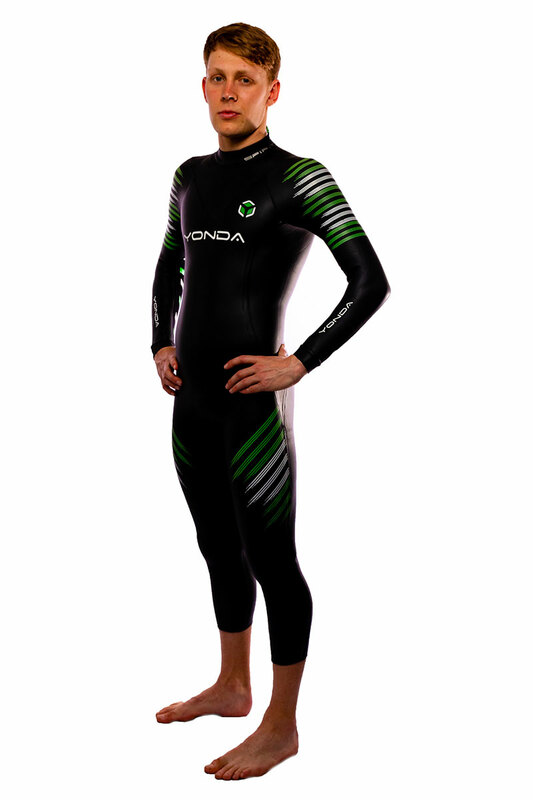 Yamamoto #38 cell is used in the chest seat and thigh.